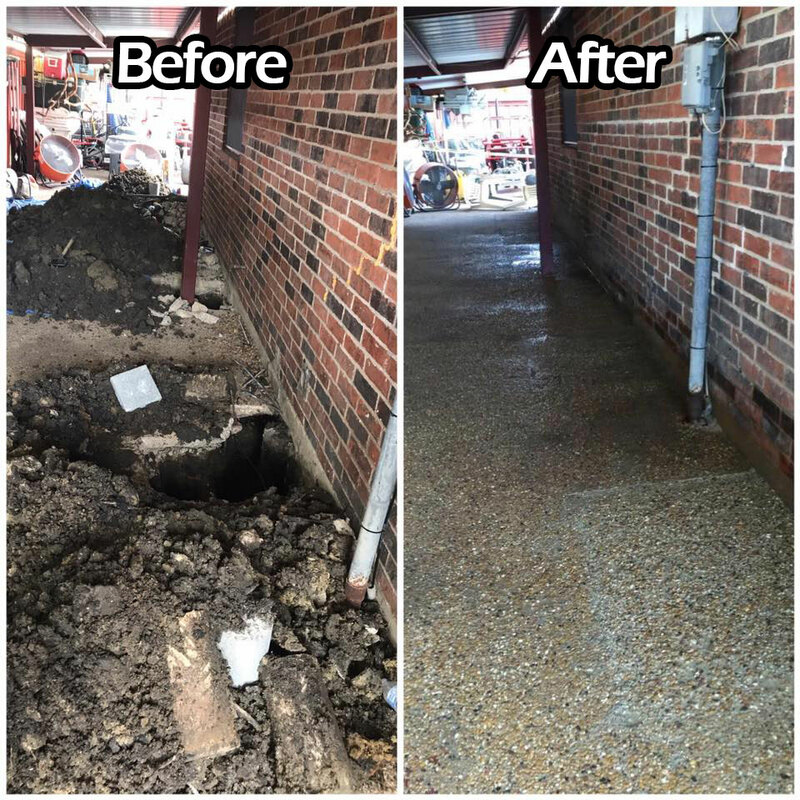 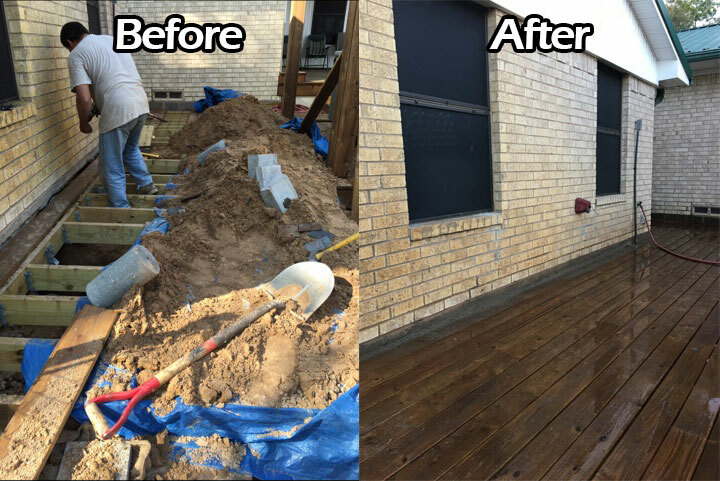 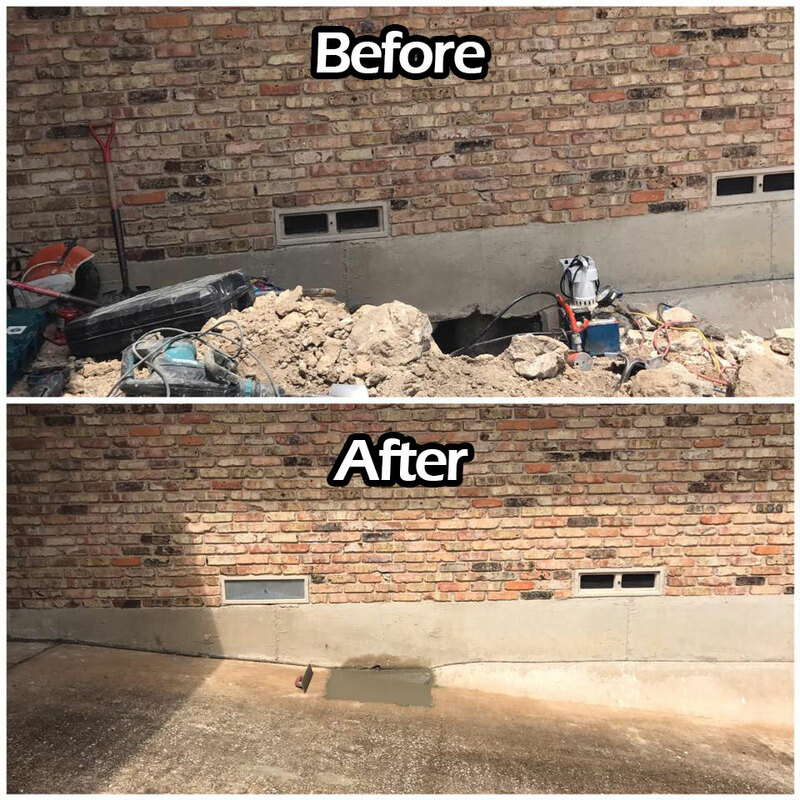 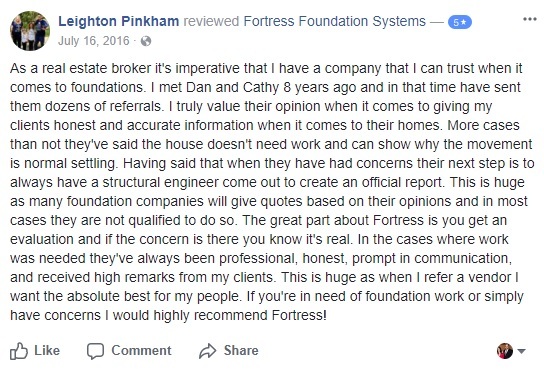 Would You Like Your Home or Commercial Location Looked at by a Reputable Foundation Repair Company Trusted By 1000s of Satisfied Customers in Dallas? 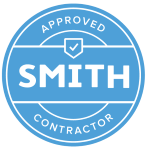 If the answer is "YES" then call us now to schedule your FREE estimate. 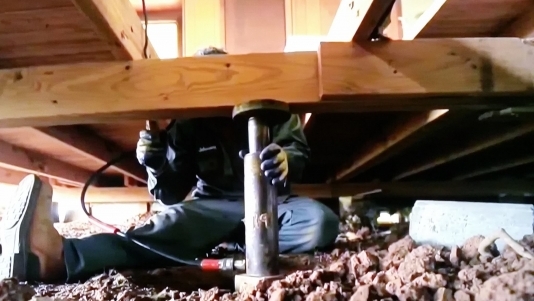 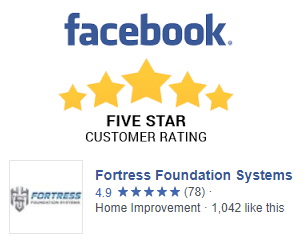 Ready to get a free evaluation from Dallas' trusted foundation repair company? 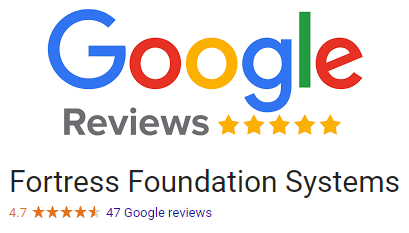 Give Us A Call Or Fill Out The Form To Get Started Today. 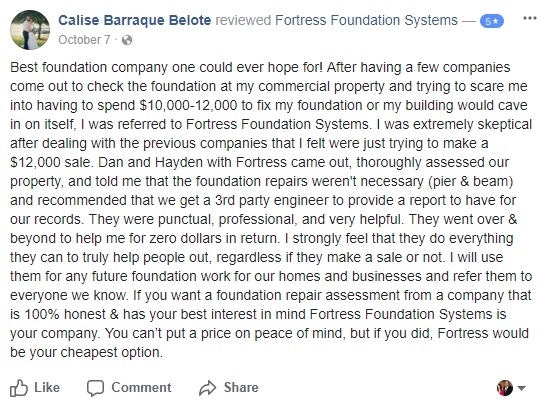 No other top-tier helical pier foundation company makes this 100% money back, hassle-free guarantee!